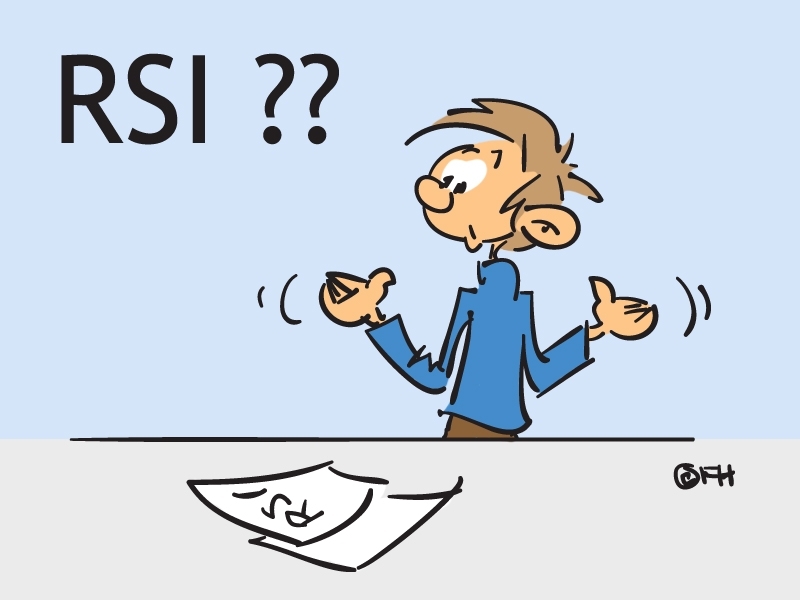 Home » Personnel » Working conditions » Working with computers » What is RSI? RSI (repetitive strain injury) is an umbrella term for a range of symptoms of the hand, wrist, elbow, shoulder or neck due to an inappropriate posture, repetitive movements or indeed the lack of movement (static posture). Employees using computers run a significant risk of developing RSI. And that is why it is so important to devote considerable attention to this issue.